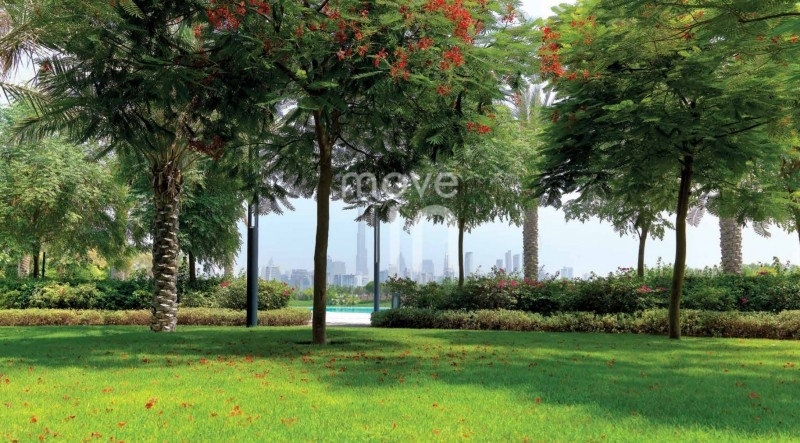 Move In Dubai are proud to present this stunning new project in Mohammed Bin Rashid City. District One introduces luxurious mansions and pretty low rise apartments. 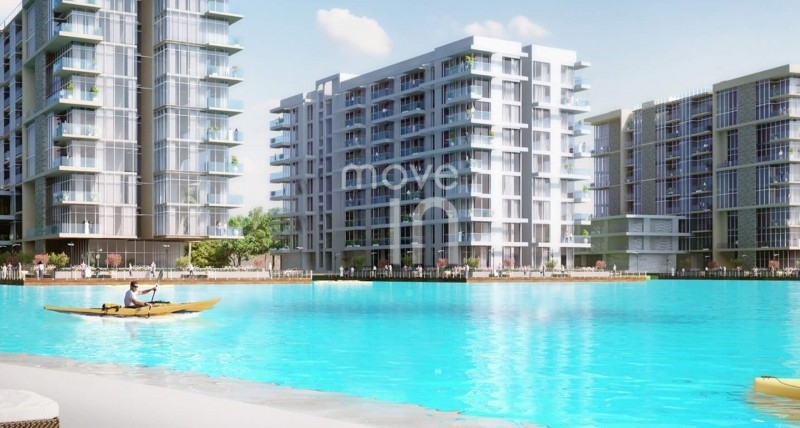 These waterfront properties are located in the heart of MBR City, right on the crystal lagoon. 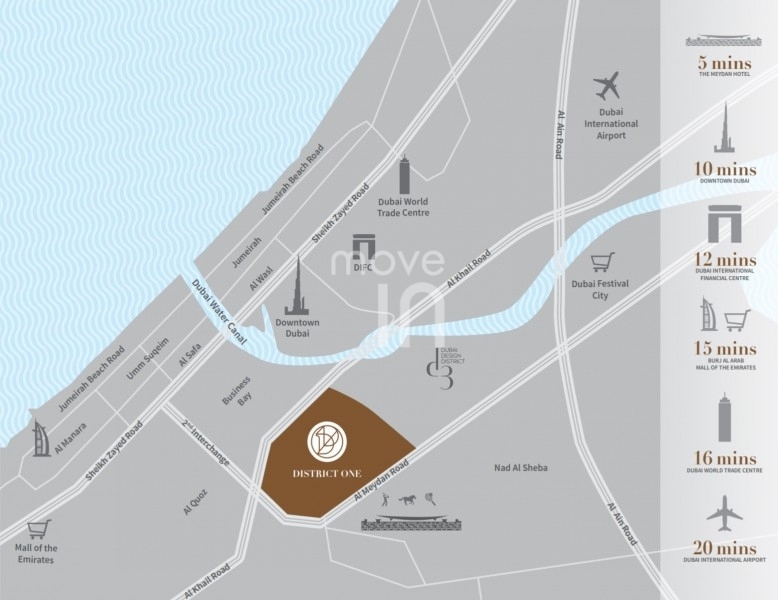 District One will be one of the most exclusive and prestigious addresses in Dubai. 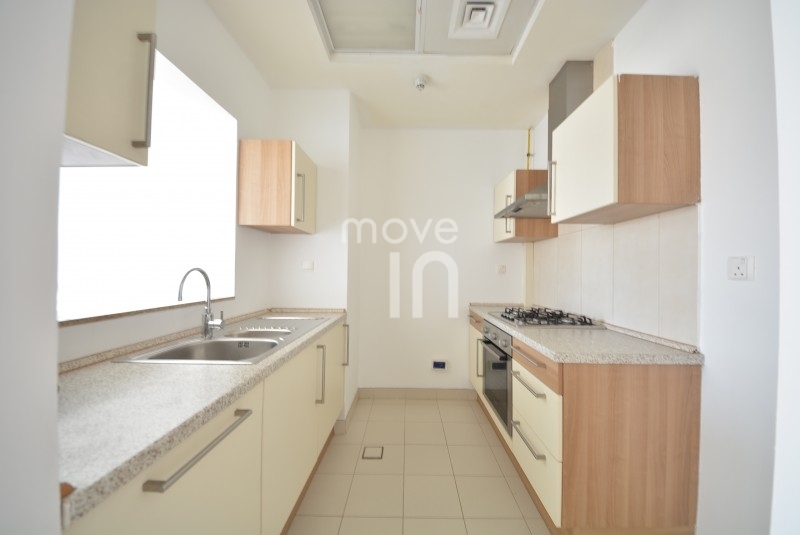 1-2-3 bed apartments in a gated community offering a contemporary and calm lifestyle. Floor to ceiling windows, panoramic views of the crystal lagoon, lush green vistas and a premier lifestyle. Within your immediate surroundings, you have The Meydan One Shopping Mall with a 1km indoor ski slope, multi-purpose sports facility, aquatic park, 620 retail shops and fabulous new dancing fountains. The Meydan Race Course, Meydan Golf Course and Meydan Hotel are all within a 5-minute drive from your front door. 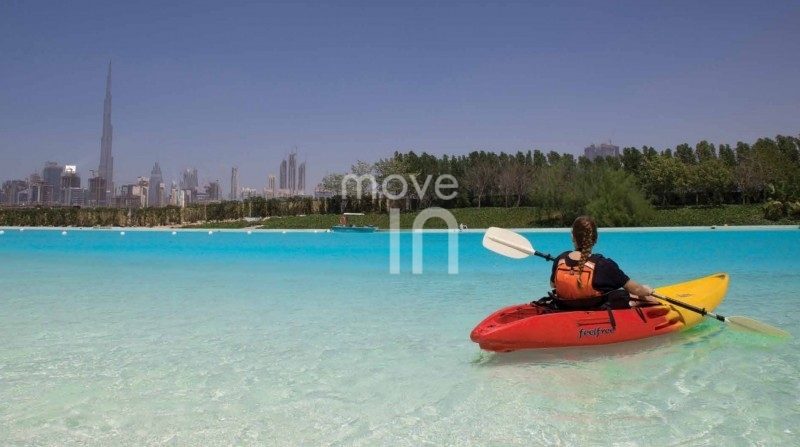 Downtown Dubai is close by, Mall of the Emirates is just 15 minutes away.